Happy Summer! Here at Allie Munroe, we can go to beach year-round, but in other places, not so much, making beach parties extra special. This month, we’re featuring an over the top save-the-date card for Victor’s 40th birthday. 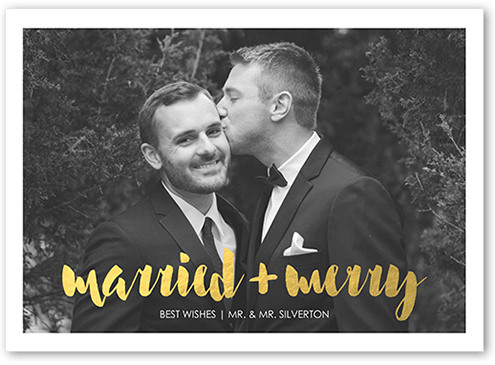 We worked on this with retailer The Write Invite in Dallas, Texas. 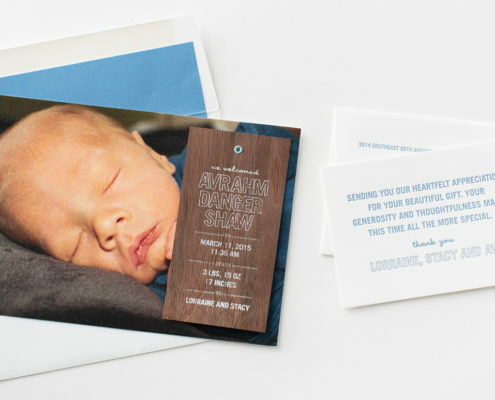 This invite is printed on frosted acrylic with ocean blue ink. 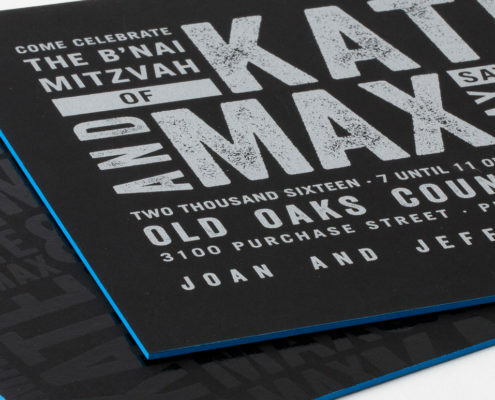 The design is clean and simple using a larger type to highlight the important details. We added the anchor emphasizing the big 4-0, and finished it off with a crisp, white envelope with matching typography. Touches of red can be added for a more patriotic or nautical feel. Or, use a craft paper envelope for an earthy, natural first impression.